The diversity in our team’s experience and skill sets allows us to take on a wide variety of metal fabrication projects. Cecso approached us to provide service and maintenance on their concrete agitators. Concrete mixers (or agitators) are built to withstand the toughest of workloads but also must ensure the most efficient mixer quality. Mix uniformity is critical and Cesco has a world-first pressed blade system design. The design includes 8 specific blade segments to complete the system which provide a precise pitch and spiral to meet the toughest specifications and achieve efficient mixer quality. Cecso can guarantee mix uniformity up to 50mm slump. Its for this reason that companies with a strong presence and reputation in Australia such as Boral use Cesco agitators. 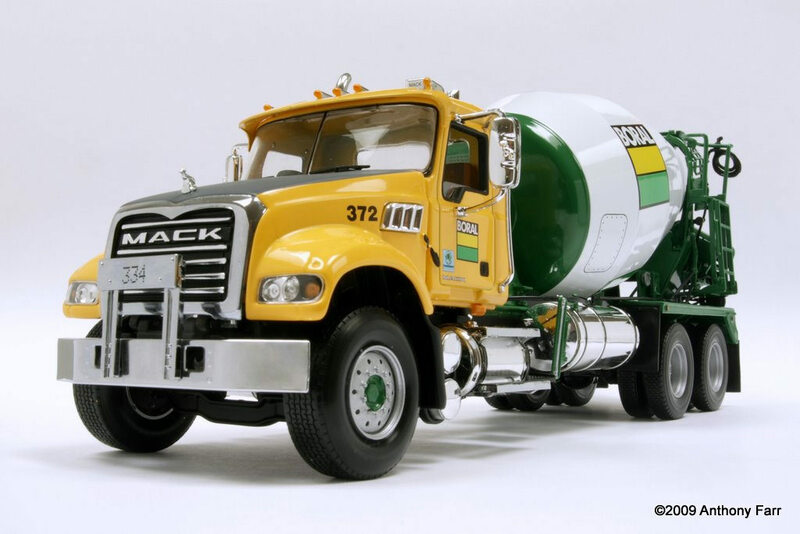 Concrete trucks are also highly visible. When on the road, it is also crucial for Cesco’s customers to project a clean and professional brand presence, and concrete mixing is aggressive work. With this level of importance on mix quality, uniformity and brand presence, Cesco approached R&R Murphy to service and maintain their agitators. We started with one, and now we are regularly cleaning and maintaining Cesco agitators. Simply put, service and maintenance of concrete agitators involves a truck arriving in our facility. It gets stripped down, measured, parts made and fitted to the exact specification and then the agitator gets reassembled. But we don’t stop there. We blast and paint the chassis so the concrete truck looks like new again. For the longevity of both the company’s investment and life of the machinery, as well as the protection of the company’s brand, Cesco chooses R&R Murphy to do their service and maintenance.